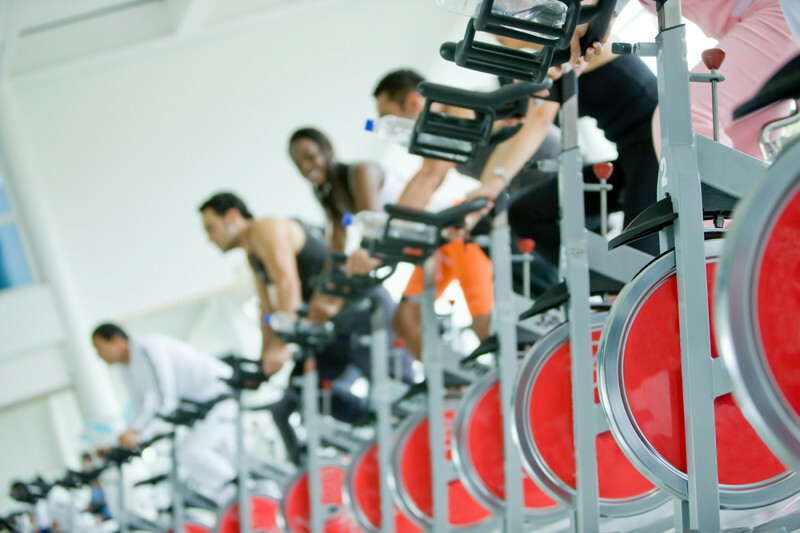 Are you an Indoor Cycling Instructor? Or an owner of a gym? Video version 2 without music and without difficulty/countdown graphics – scenery only! Please read our license conditions below. Full HD (1080p) and HD (720p) resolution of each video (both versions). You can download both resolutions or just the one you’re actually going to use. The motion picture contained with any video that you buy from https://indoor-cycling-videos.com is protected under international copyright laws. You may not copy the video and give away or borrow away copies, neither for free nor for money, neither for private nor for commercial purposes. You may not use or sell the music from the video as a standalone (without the video). If you own a fitness gym you may publicly show the video to an audience, e.g. to your clients, at one (1) location of your business. If you own a gym chain you must purchase one License for Commercial Use per gym location (contact Cornelia@indoor-cycling-videos.com for bulk pricing). You are also allowed to store the video on multiple devices and storage entities as long as these devices and storage entities belong to you or your company and as long as no other locations of your gym chain have access to the devices or storage entities, so that multiple use of the video in several gym chain locations is preempted. As a personal trainer or indoor cycling instructor you may publicly show the video to an audience, e.g. to your clients, wherever you practice your profession (e.g. at your clients home, in a gym). You are also allowed to store the video on multiple devices and storage entities as long as these devices and storage entities belong to you and you prevent multiple use of the video (e.g. use by colleagues). This is an exclusive license. It may not be transferred to another person or entity (like e.g. another gym chain or another indoor cycling instructor).